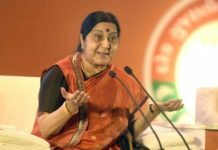 NEW DELHI: India will on Monday get a new eternal flame when Prime Minister Narendra Modi inaugurates the National War Memorial in the national capital. 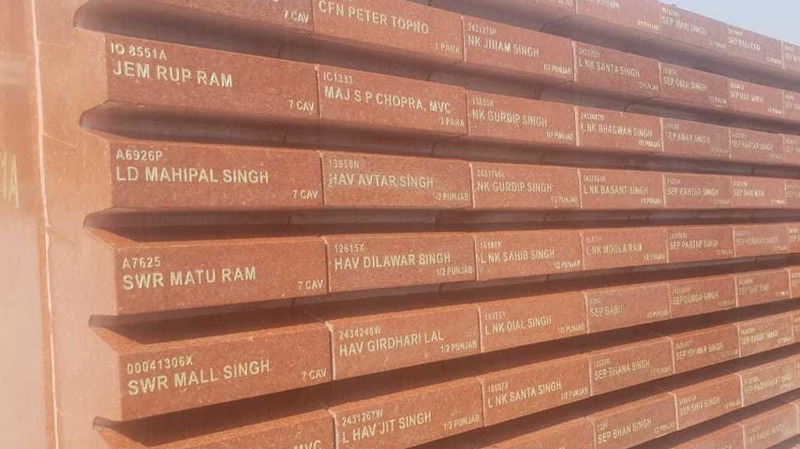 India’s first national memorial post Independence will be dedicated to the soldiers who made the supreme sacrifice since 1947. Spread over 40 acres in the India Gate complex behind the canopy, the National War Memorial, is dedicated to soldiers killed during the Indo-China War in 1962, Indo-Pak Wars in 1947, 1965 and 1971, Indian Peace Keeping Force Operations in Sri Lanka and in the Kargil Conflict in 1999, and also those in the UN peacekeeping missions. The names of 25,942 battle casualties have been inscribed across 16 walls at the national memorial. 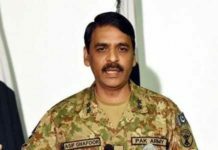 Chief of Integrated Defence Staff Lt Gen PS Rajeshwar said there will be a wreath-laying retreat ceremony held every evening at the new memorial where people can join in. The monument can accommodate a footfall of about 250 people at a time. The National War Memorial complex includes a central obelisk, an eternal flame, and six bronze murals depicting famous battles fought by Indian Army, Air Force and Navy. 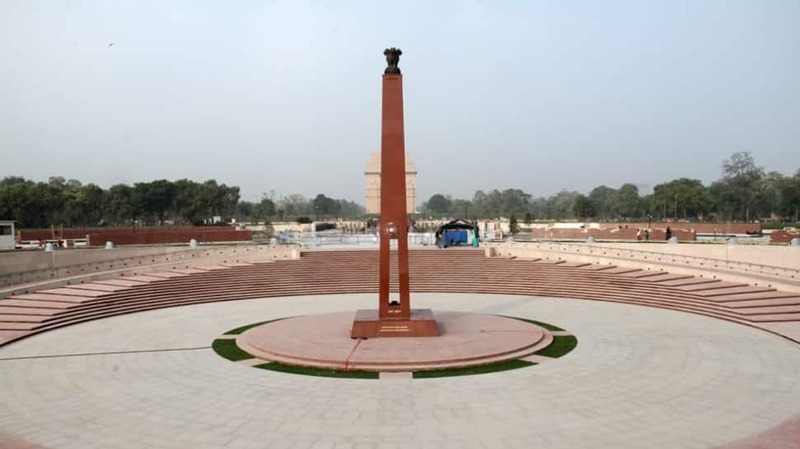 The design of the National War Memorial has a layout comprising four concentric circles, namely, the ‘Amar Chakra’ or Circle of Immortality, the ‘Veerta Chakra’ or Circle of Bravery, the ‘Tyag Chakra’ or Circle of Sacrifice, and the ‘Rakshak Chakra’ or Circle of Protection. It is a fitting tribute to our soldiers who laid down their lives defending the nation, post-independence. The complex is partly subterranean since according to rules the architecture should be such that it should not disturb nearby vistas. It is interesting to know that 22 trees were removed to develop the area for which 715 trees were planted. 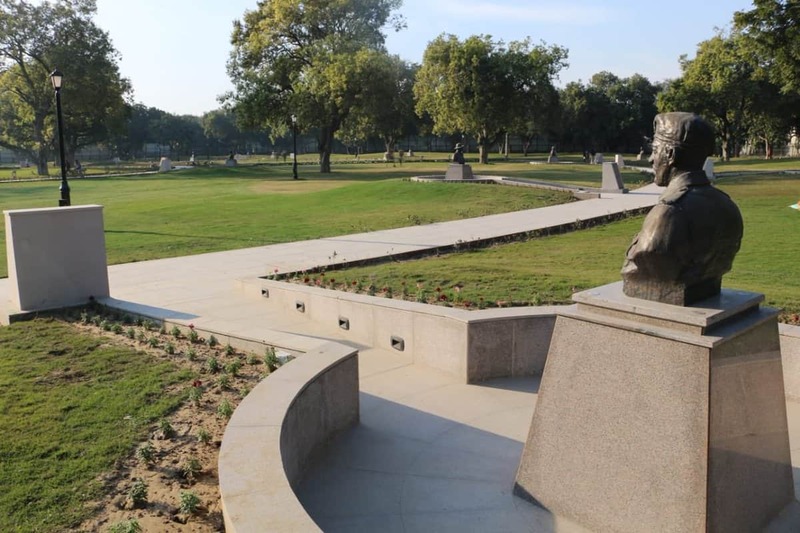 Busts of the 21 awardees of Param Veer Chakra have been installed at Param Yoddha Sthal which includes three living awardees Sub Major (Hony Capt) Bana Singh (Retd), Sub Major Yogendra Singh Yadav and Sub Sanjay Kumar. The Tyag and Rakshak chakra are made up of 16 walls with granite bricks. Each brick has a name of a soldier, his ID, regiment and rank. Through a mobile application that will be made available, one can type the name of the solider and find the location of the brick. 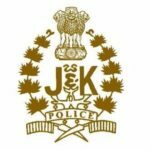 A provision also exists by which new names can be added. For this periodically names will be compiled. The memorial will also have a retreat ceremony daily, which is expected to become a major attraction. A change of guard will take place every Sunday at 9.50 am with a ceremonial wreath laying to commemorate the important days. 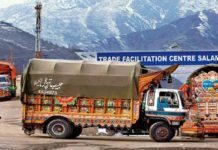 Its gates will be thrown open daily between 9 am to 7.30 pm in summers and from 9 am to 6.30 pm in winters. 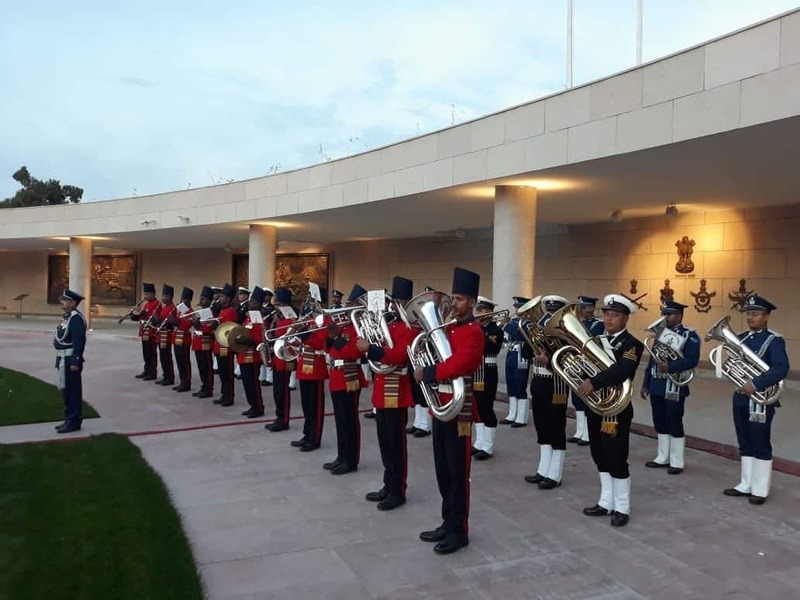 While wreath-laying ceremony on all designated days will be held at the National War Memorial, the eternal flame at Amar Jawan Jyoti will continue. 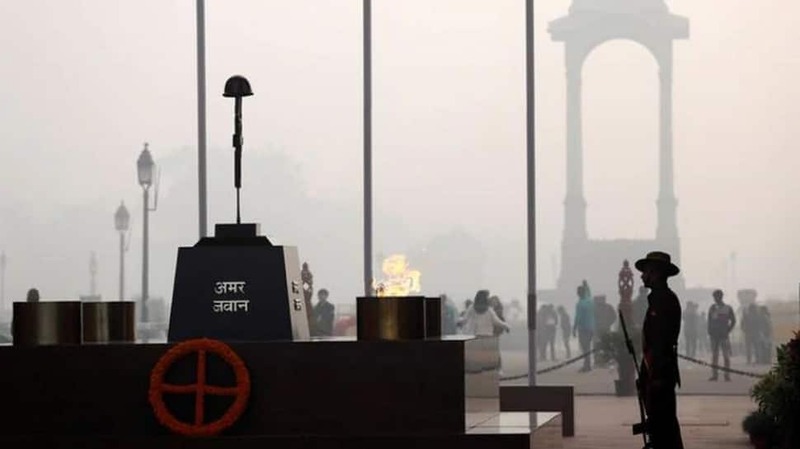 Defence officials called Amar Jawan Jyoti an “inseparable” part of the country’s history. 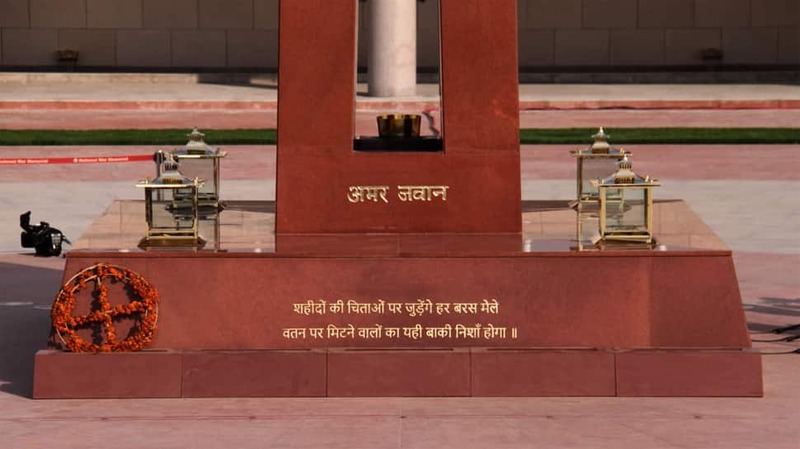 Amar Jawan Jyoti is a memorial symbolised by an inverted bayonet and soldier’s helmet over it with an eternal flame burning beside it. It was built in 1972 underneath the India Gate arch to commemorate soldiers martyred in the Indo-Pak War of 1971.